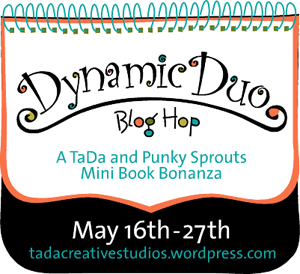 sandileescraps: My Winner of Dynamic Duo Blog Hop! THANK YOU for all the wonderful comments! It was so nice to see all the nice things you had to say about my mini!!! 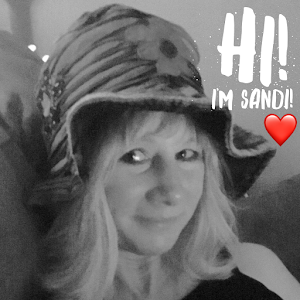 Hope you will continue to stop by my blog! 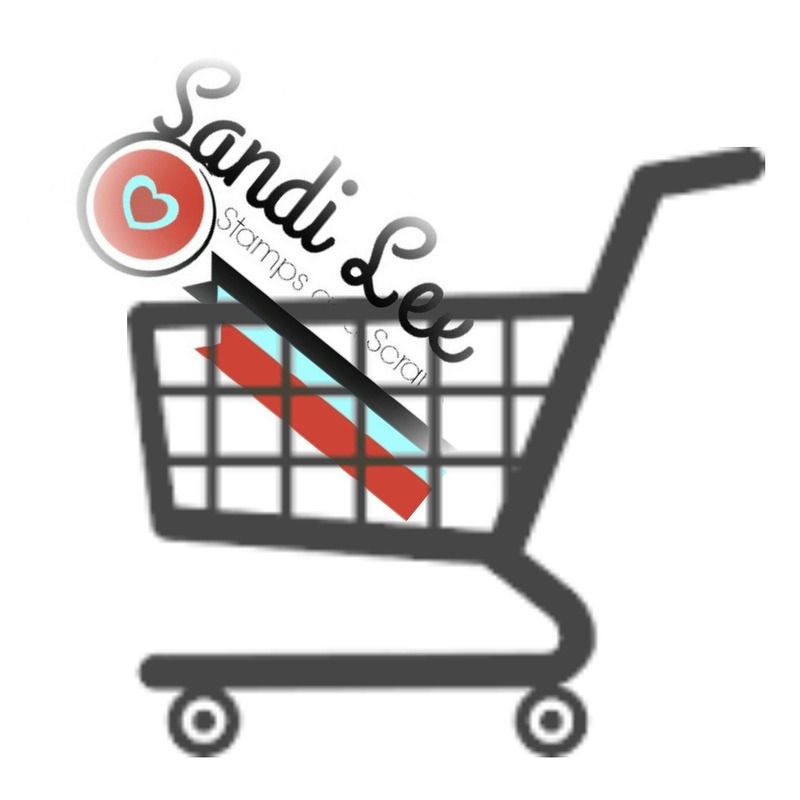 So, want to know who the winner of my $10 gift certificate to any on-line store of your choice is? where you want your gift certificate from!